Now is the perfect time to plan your next trip to St George. 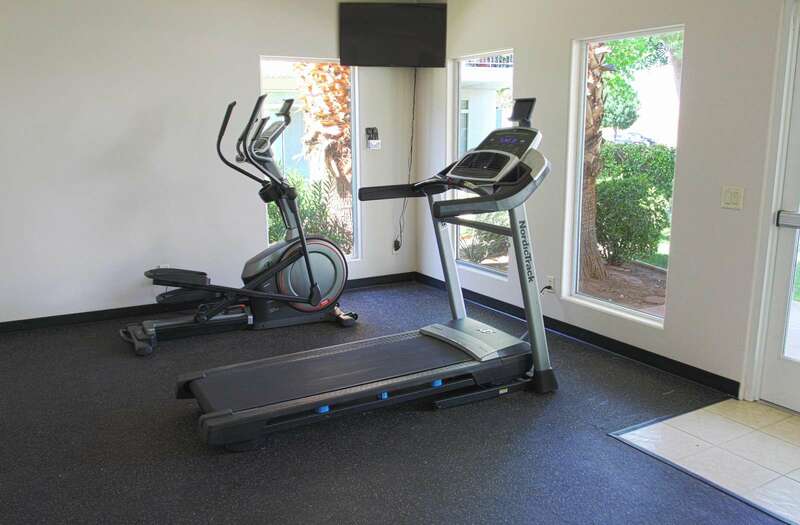 This condo is perfect for a small/medium family who wants to enjoy the amenities. Your balcony view of the Green Valley amenities is inviting and relaxing. This condo has a great floor plan for those who enjoy the open concept feel. This 3 bed / 2 bath condo has 2 queen, and 4 twin. Families will for sure enjoy spending time together in this condo as well as the Las Palmas Resort. We had a wonderful time, the unit was clean and tidy, my wife commented on how fresh the scent of the bedding was, it was a nice change to sometimes sketchy hotel laundry. Our children had a wonderful time at the indoor pool on the rainy day. 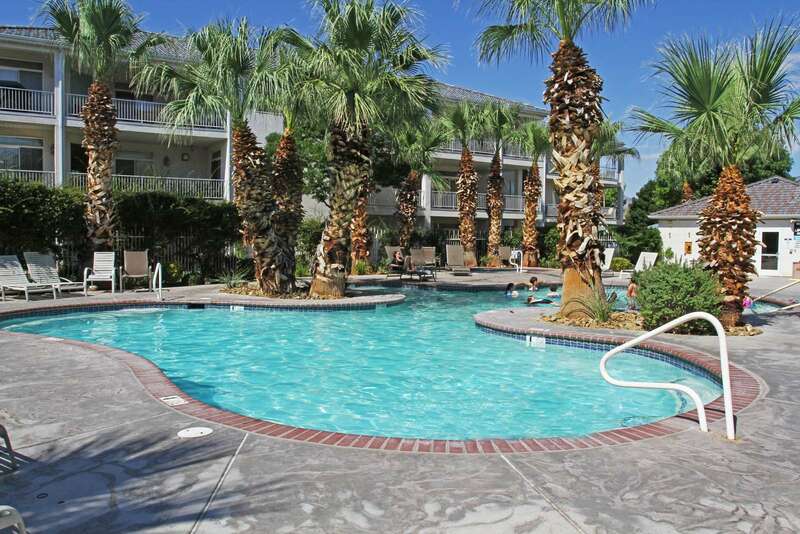 I will definatly try to rent from St. George Vacation Rentals again.